Decanters with slow rotation speeds are normally based on horizontal separation technology. Decanter eusure optimum separation efficiency in the case of suspensions with a very high proportion of solid. They are also used for the extraction constituents from liquids and for concentrating, dewatering and classfying solids. Materials: use high-quality stainless steel for all product wetted areas. Bearings: SKF brand. A special selection and arrangement of bearings provides for long life and exceptional reliability. Wear protection: welded hard facing or spray coating, ceramic technology. Drilling mud is an integral part of most drilling operations,it is also called drilling fluid, there are some solids suspended in the fluid. 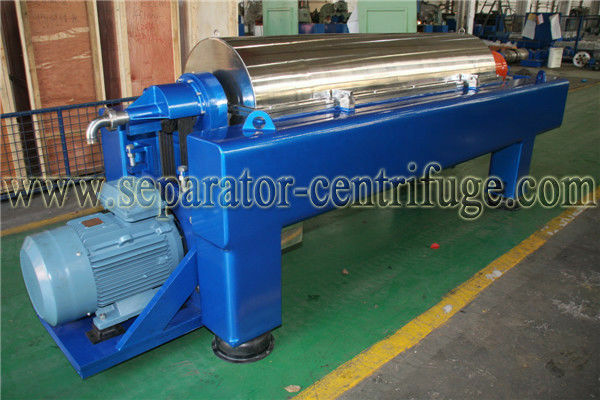 Peony Decanter Centrifuge can provide solid-liquid separation technology to your drilling mud application, enabling reuse of the material and more efficient and cost-effective disposal.We have our special design and collocation decanter centrifuge for oilfield and industrial solids control, drilling fluid / mud cleaning and process water treatment. 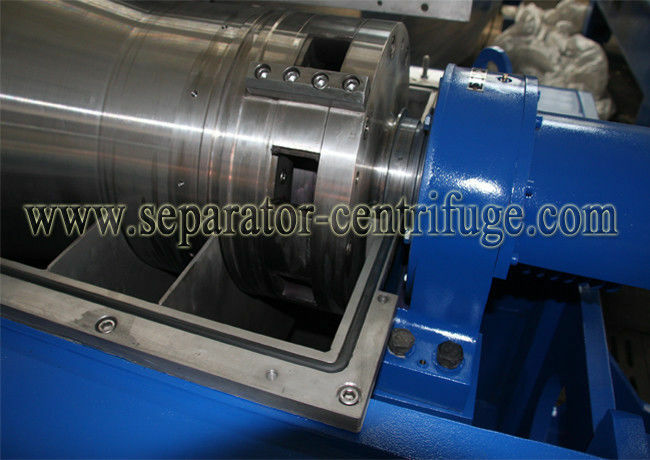 Peony Decanter centrifuges are used to process water-based and oil-based drilling fluids. 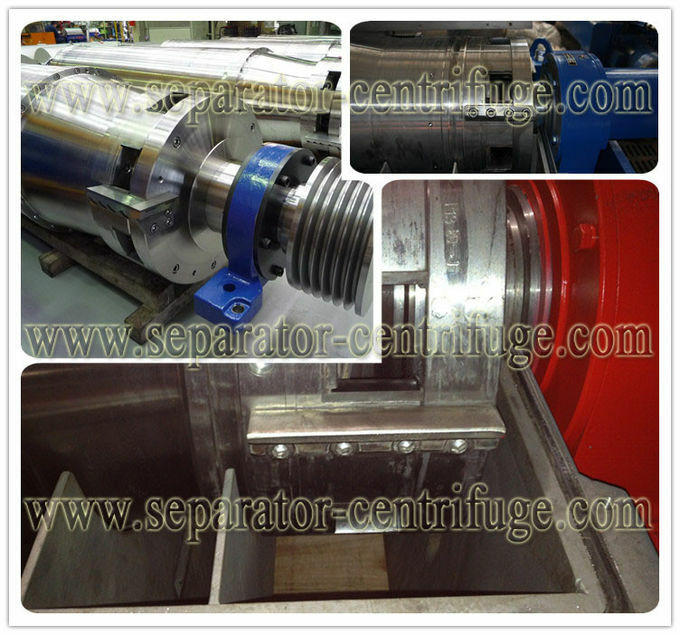 Oilfield decanter centrifuges mechanically increase the gravitational force exerted on the liquid and solids mixture present in the mud system. We can apply over 3,000 G-forces machine to separate the particles in the fluid. 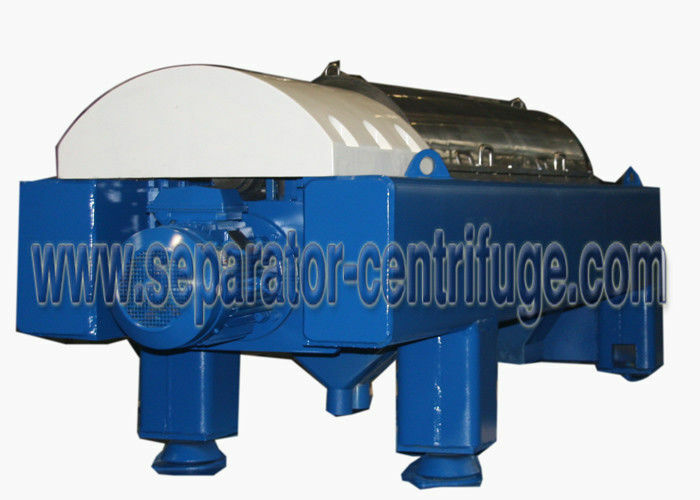 Peony Decanter centrifuges have wide process capacity to meet all ranges as per drilling program.It is commonly and widely used used for oilfield and gas well operations providing efficient solids control while significantly reducing the operator's total mud cost and minimize waste disposal volumes. On account of difference in density, the mixed liquid in the container, after a period of time, is gradually divided into 2 layers. The heavy phase particle of the mixed liquid deposits to the bottom of the container, while the light phase one suspends to the upper surface. A rather distinctive dividing plane forms between the light and heavy phases. The separation speed is affected by the difference in density between the light and heavy phases that make up the mixed liquid. The larger the difference in density is, the faster the separation speed will be.